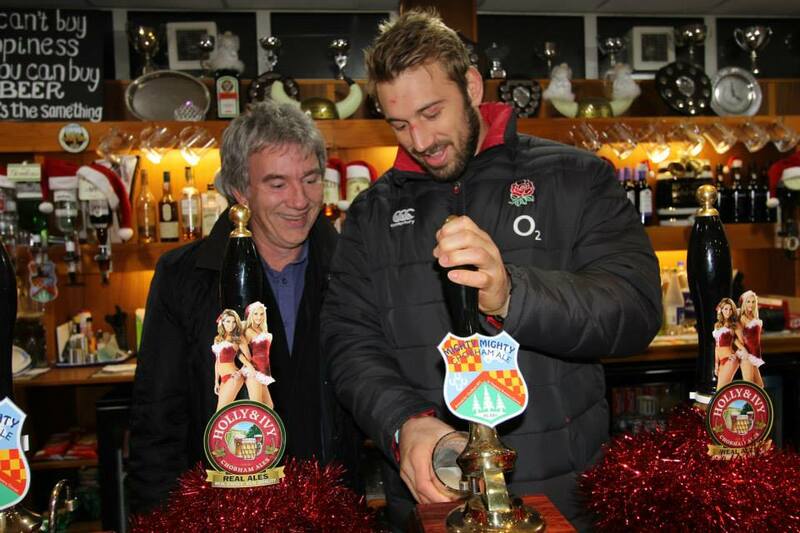 The Chobham 1st XV were offered a fantastic opportunity this week to be coached by Neil Parsley, England strength and conditioning coach with a very special guest in the shape of England captain Chris Robshaw. 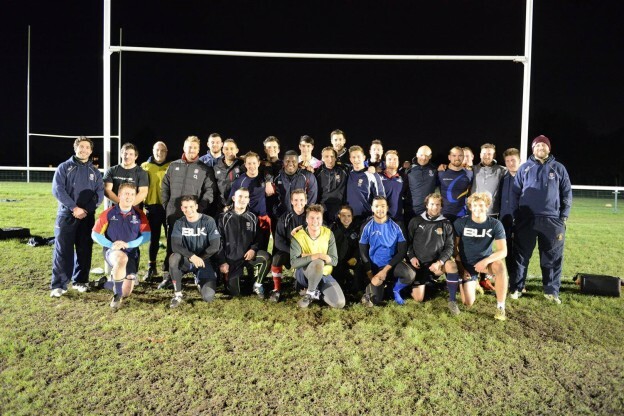 Arranged by Lucozade and thanks to Chobham member Cadell Rowe, the Chobham lads were put through their paces by Neil for a full hour and a half with a similar session to those that the England squad are faced with at Pennyhill Park when in camp. The England men were visibly impressed by both the skill level and the fitness of the Chobham players and everyone involved clearly enjoyed every moment of the experience.